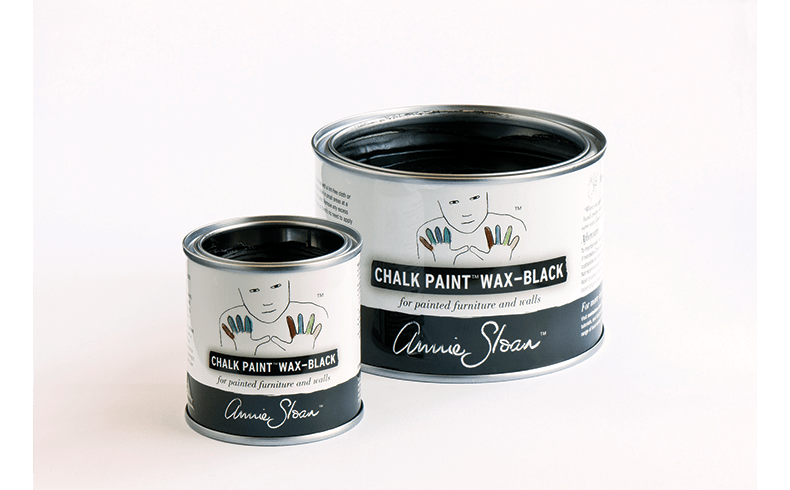 Annie Sloan Chalk Paint™ Wax is now available in black and white; another reason to recycle or revamp your favourite piece of new or old furniture. 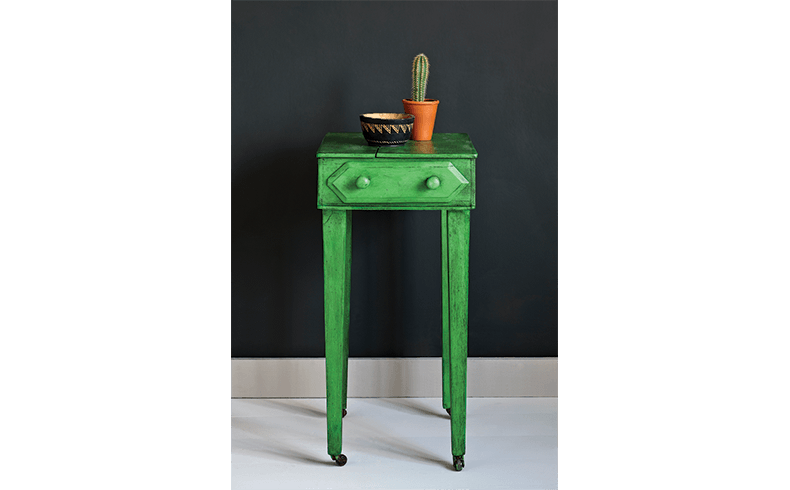 The new Chalk Paint Black Wax is perfect for achieving an industrial warehouse style and creates a great dark graphic look without it looking aged or antiqued. 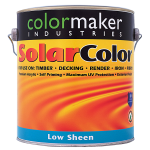 You can use it to create a moody dark style or pair it with bright colours from the Chalk Paint™ by Annie Sloan colour palette, such as Barcelona Orange, Antibes, or English Yellow. 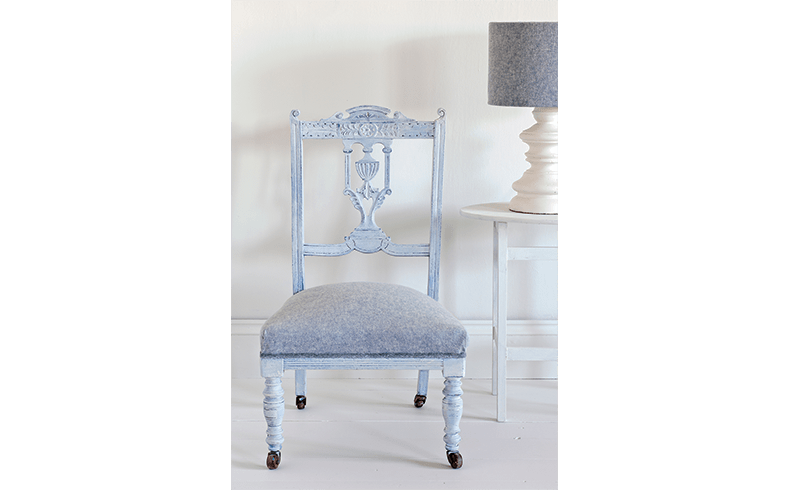 Chalk Paint White Wax is ideal for creating that coastal, bleached look; or for a soft Scandinavian look combined with a more subtle finish. Both the Black Wax and White Wax can be used to bring out the grain in wood; with Black being more suitable for a very pale wood such as pitch pine or even a pale oak; whilst the White Wax is perfect for recreating a traditional lime washed look, especially on old oak beams or frames. 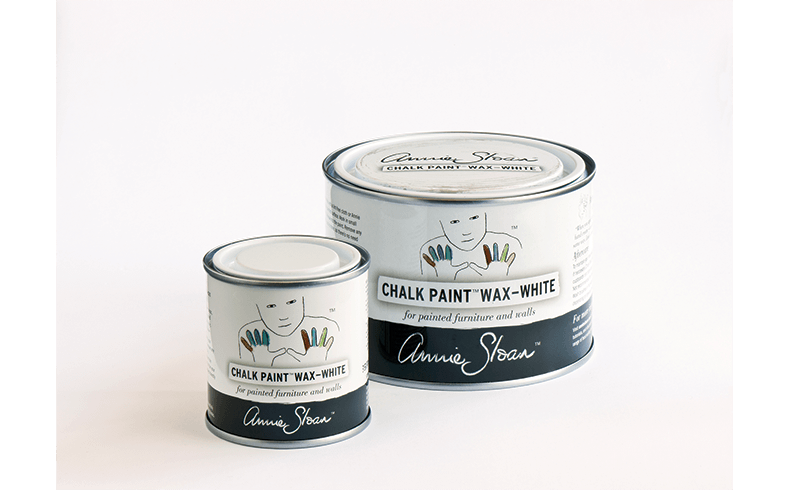 The new Chalk Paint™ Waxes are available in 120ml [$21.00] and 500ml [$39.95] sizes.